Be not yolk unequally with unbelievers because you are children of light. Do not be unequally yoked together with unbelievers. 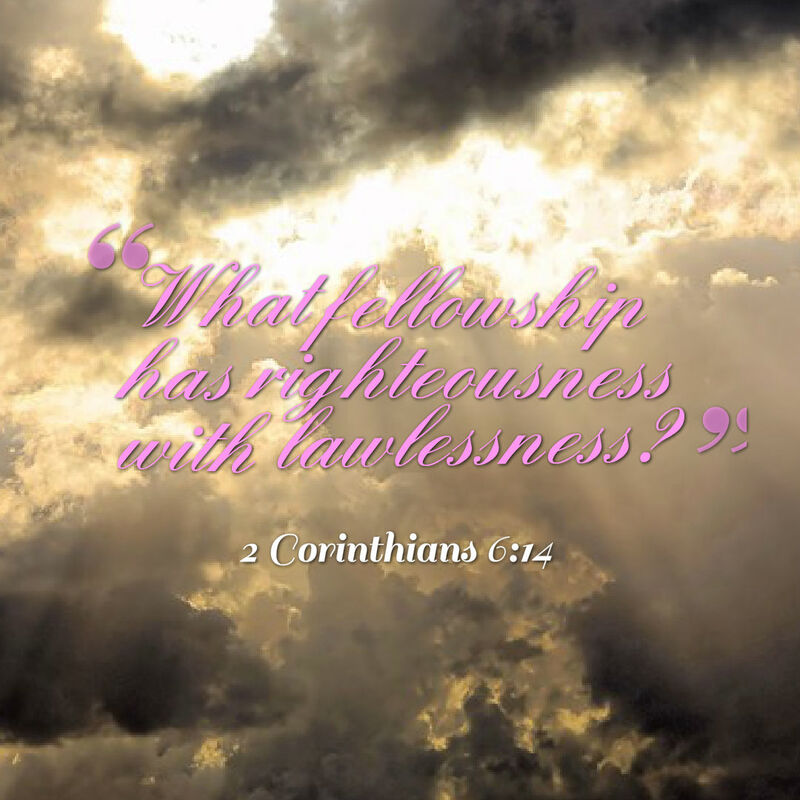 For what fellowship has righteousness with lawlessness?